Because leasing land is so expensive in Boston, there are no Halloween attractions directly in the city. 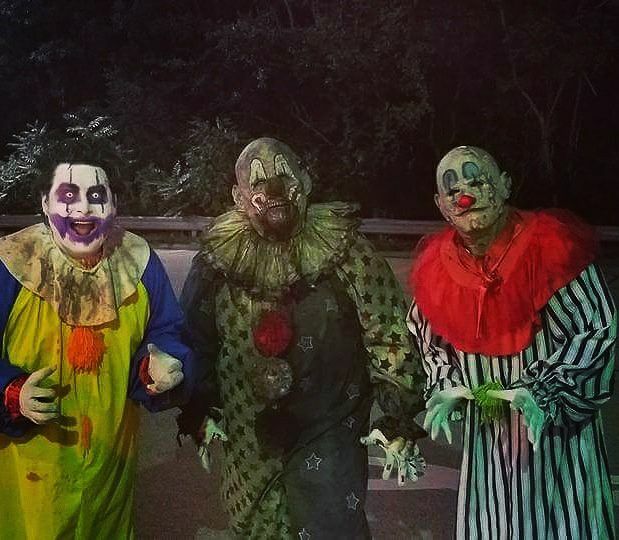 But the metro area has two, Ghost Ship Harbor in Quincy and The 7-1-5 Haunted House in Canton. 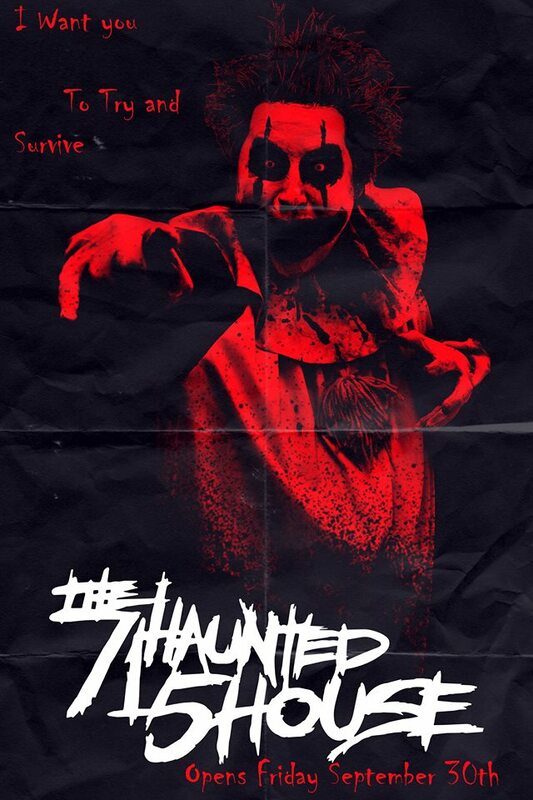 Even though Ghost Ship Harbor is better funded and has a larger venue, The 7-1-5 Haunted House is the one to choose. They have heart and creativity. 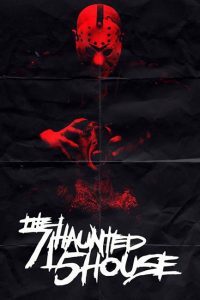 The 7-1-5 Haunted House is based in a rented shopping mall space, and has plans to move next year to a bigger location. There’s only so much you can do with a space the size of a mall store, and with the need to keep the ceiling unspoiled so that the sprinkler system is intact. The trick is that they use theatricality. The venue is in a convenient location and has real bathrooms. Strangely, the operating hours are not given in their calendar; those times are their box office hours. They have not-so-spooky lights-on times for kids. Hopefully they will repeat their Christmas season haunted house in December, but since they plan to move out of the mall for next year, I suppose they may not. I was glad that the actors didn’t just scream, but had real lines to say. That being said, the experience was only 6 minutes. Near the end, we got confused where to go (through the gap to the left or the exit door into the long corridor on the right? ), making me wonder if we missed part of the passageways. On its potential and creativity, and because I came early on opening night, which is always a ramping-up night, I’ll give The 7-1-5 Haunted House 4 stars.